* Commitment to positivity and having fun! a full refund will be given up to 3 weeks prior to the event minus a 3.2% processing fee. No refund will be given after this period. Join Lindy, founder of Youga Yoga as she takes her teaching on the road. Lindy will be co-teaching with Tanya at YOUniverSOUL Fest 2018 in Houston, TX. 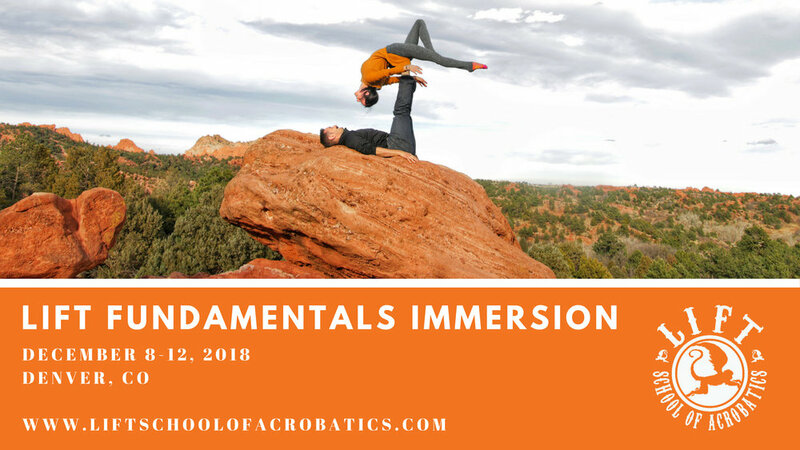 Lindy and Tanya will be leading an acro yoga practice, all levels welcome. 6PM-645PM. YOUniverSOUL Fest is a one-day consciousness festival with a unique blend of yoga, art, music, and community. Other festivities include dance, philosophy, spirituality, healing, social interactivity, plant-based food, sustainable living, and children’s programming.